Post iphone x, every piece of hardware that apple shall be producing will be well equipped to support its in home features like the voice assistants, machine learning and especially augmented reality. Keeping in mind that back camera is already being integrated with the sophisticated two lens system, it would be advisable to construct apps that utilize the feature to harness the best out of the demographics that uses that product. And it isnt just restricted to AR but accuracy rich features like the facial recognition can be integrated to a unique payment gateways and several identity determining factors which can be utilized by your eCommerce or any shopping applications. The return of the iPad is a great news for application developers as well as it could pave the way for applications for the bigger screen and construct experiences accordingly. 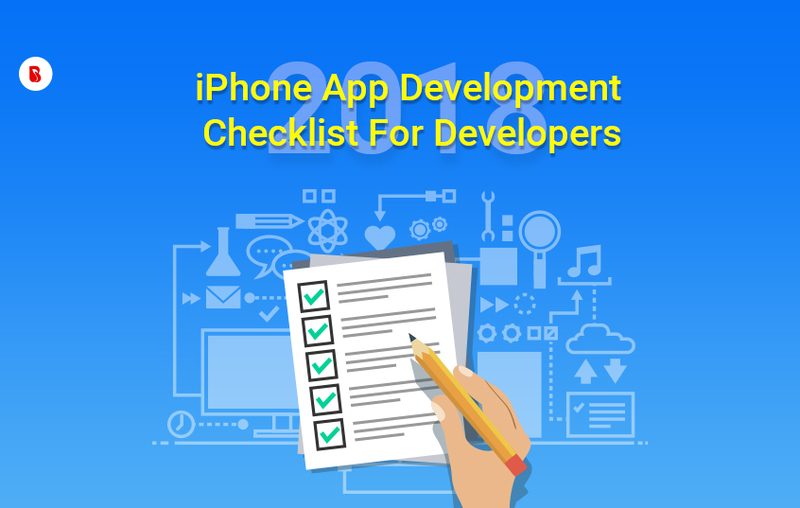 Talking all the fancy features of iOS 12, it would then also be mandatory and crucial to check the knowledge and skillset of your development team. WWDC 2018 also witnessed the birth of Core ML which is apples very own machine learning SDK. This benefits of this would be some great compatibility features that could bring out the best functionalities out of the apple lens, voice assistant siri and ever other update that apple will bring out in the future. Besides that the upgrades and community engagement of swift has made it a hot topic after objective C and has enabled faster deployment of iOS applications besides adding even better to security. Based on such factors it could be really important to reassess your development team in order to not lag behind in terms of inputs and coding strategies. Apple might have rightfully kept in mind the emergence of trends like fintech and IoT and its corresponding system is build rightfully to support any applications that might manage and maintain huge amounts of data. Amidst such demands it is important that your iOS development team be equipped and prepared for any provisions that might be needed to prevent data leakage or any other hazardous threats. Besides having a proper testing and quality assurance model it is essential to provide all security features in regard to hackers and third party applications looking to connect for your data. Without this your app will never be certified or be branded as a standard model. Apple Home Kit is apples very own software framework that lets users configure and connect almost any apple device around your vicinity or your possession. This is also a clear indication of the fact that besides the macs and iphones, there are other products that apple might put up in the conveyor to deliver the kind of quality experiences it has delivered via its products. With the smartwatch and other products in the league, the Apple Home Kit could be the kind of thing that could incite a boost around lets say for example a fitness app or any energy saving AI application for your entire smart house system. While the iOS community might be your primary focus, it is definitely an added benefit to win the android community which will the perfect victory for your mobile application. What follows such a lucrative but risky offer is the dilemma of undertaking a cross platform development approach or a native iOS development approach. Cross platform development tools like xamarin might have been quick due its extensive code sharing features but have proved highly inefficient when faced with the challenge of building heavy custom and platform specific UI. 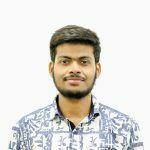 While react native has reached out to solve much of the issues in this department it must also be noted that Flutter is another great choice for this purpose and is capable of delivering some great results unlike any other seen before. As one of the top mobile application development company, we at BrainMobi make an extensive amount of research to anticipate the future of mobile applications. We aim to deliver the best we can in order to give solutions that remain relevant for a long amount of time. Combined with our adept team of developers and team leads, we can help you deliver the most outstanding features and solutions that give your iOS application the edge it deserves. So if you got an idea for a mobile application, kindly write to us at sales@brainmobi.com .